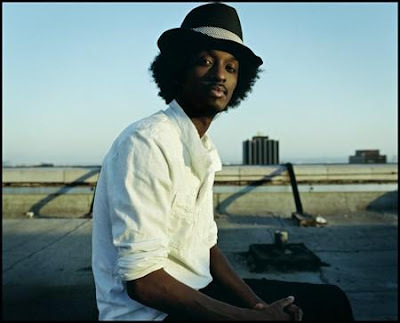 Today's song is "In the Beginning" from K'Naan. Sorry I'm not blogging anything besides these songs, but it just might be this way for at least a week temporarily because my life is about to get hectic. Nice song, it sounds cultural and magical, I don't know, but I enjoyed it. yea I cant believe Kourtney is pregnant with her cheating ex Scott.